The cross country course uses the varied terrain and wonderful parkland and woods on the Camp Hill estate. 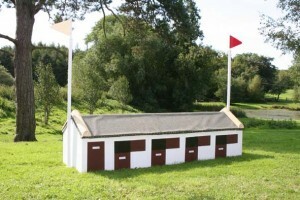 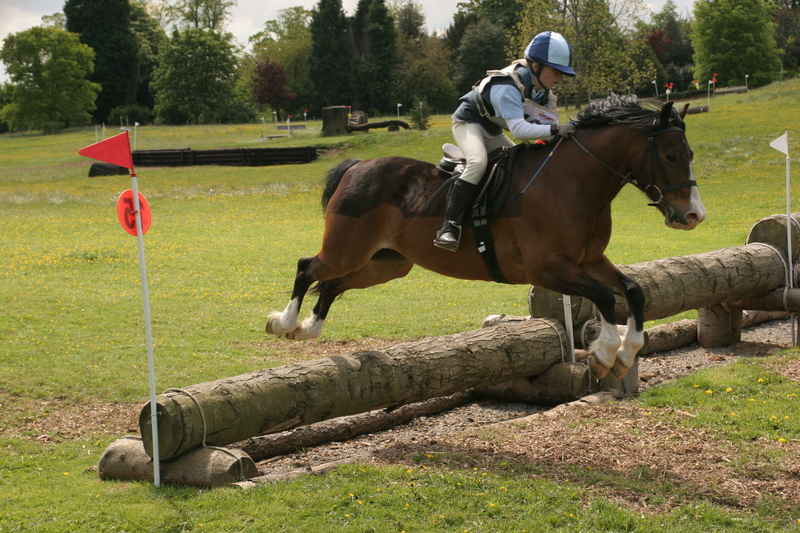 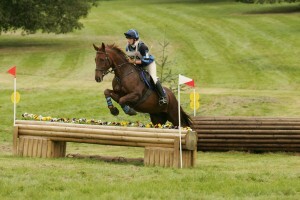 It consists of both well built portable and permanent fences and has ‘baby’ obstacles that are perfect for introducing horses to XC as well as those that will test the experienced competition horse. We also have numerous schooling fences in the front park ranging from 1′ 6″ to 3′ which are used for the Mini Hunter Trials and the XC Clinics.